Set sometime in the 7th century, "Battlefield Heroes" depicts a humorous, yet intricate battle, between the Korean kingdoms of Silla, Goguryeo and the Chinese Tang dynasty. Rising Korean power Silla aligns with the Chinese Tang dynasty to attack its bigger Korean rival Goguryeo. Strategist Kim Yoo-Shin (Jung Jin-Young) is intent on unifying Korea, but notices the Chinese desire to control the Korean peninsula. 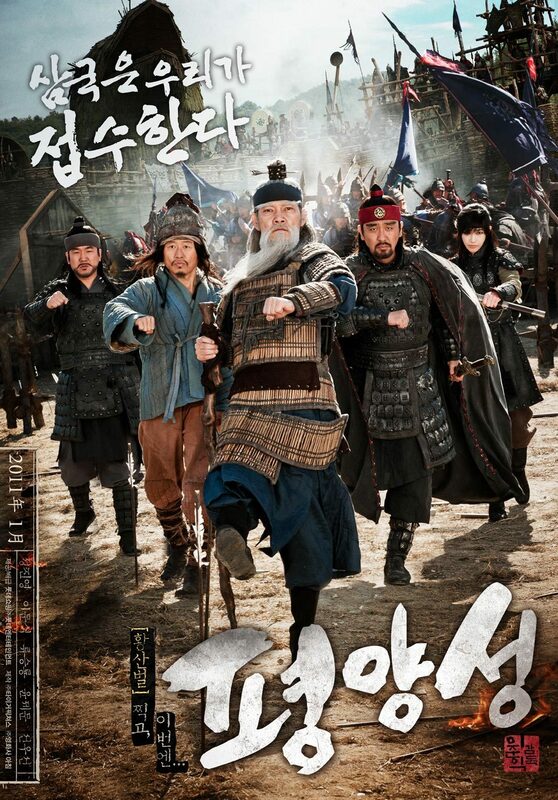 Kim then secretly conspires to join forces with Goguryeo to thwart the Tang dynasty's desire for expansion. "Battlefield Heroes" is a sequel to the 2003 film "Once Upon a Time in a Battlefield" (Hwangsanbul). "Battlefield Heroes" takes place 8 years after "Once Upon a Time in a Battlefield" (Hwangsanbul). Filming began August 14th, 2010 and is expected to last for 3 months. 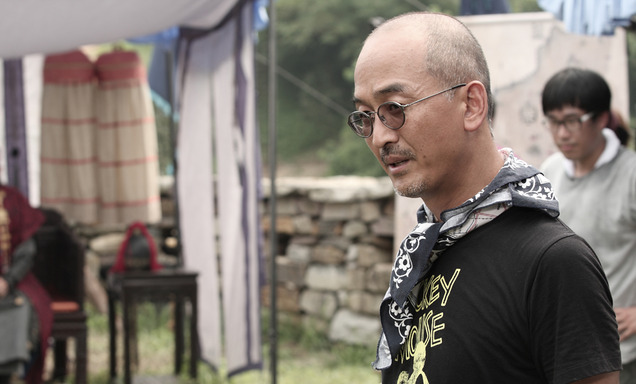 The first scene shot centered around King Moon Moo and General Kim Yoo-Shin (Jeong Jin-Yeong) as they argue. 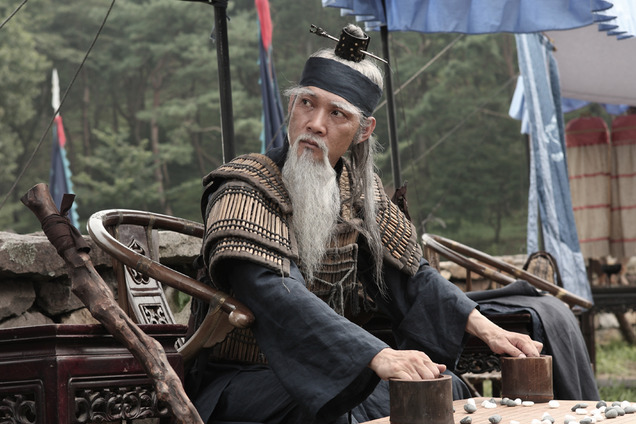 King Moon Moo wants to send the military to combat at Pyongang Castle (at the request of Dangnara). General Kim Yoo-Shin argues the military shouldn't be deployed there in case Dangnara attacks Shilla. iLLusiOnEr May 05 2011 3:22 pm this is even funnier than Hwangsanbul!! historical events and figures in comedy satire.recommended.